LAS VEGAS--(BUSINESS WIRE)--The following is an opinion editorial by Amnon Shashua of Intel Corporation. Today, we are taking RSS technology back into our ADAS lab and proposing its use as a proactive augment to automatic emergency braking (AEB). We call this automatic preventative braking (APB). Using formulas to determine the moment when the vehicle enters a dangerous situation, APB would help the vehicle return to a safer position by applying small, barely noticeable preventative braking instead of sudden braking to prevent a collision. If APB were installed in every vehicle using an affordable forward-facing camera, we believe this technology can eliminate a substantial proportion of front-to-rear crashes resulting from wrong driving decision-making. And if we add surround camera sensing and the map into the equation so that preventative braking can be applied in more situations, we can hope to eliminate nearly all collisions of this nature. We believe preventative technologies like APB hold the key to reaching “Vision Zero” and hope that ubiquitous adoption could lead to nearly zero fatalities and injuries from road accidents resulting from wrong driving decision-making. It would stand apart from other tools in the global Vision Zero toolkit in that it would be resident in the car – not in the surrounding infrastructure. Rather than inserting obstacles that interfere with traffic flow – like speed bumps or reduced speed limits – APB will proactively adjust the vehicle’s speed to maintain safety only when necessary, therefore improving safety without sacrificing traffic flow. In addition to the spillover effects of AV technology to ADAS, we are discovering entirely new applications and revenue streams that reach beyond the vehicle. A good example is our new partnership with Ordnance Survey, one of the world’s most sophisticated mapping agencies. By equipping utilities fleets with our retrofit system Mobileye 8 Connect™, we will both map the United Kingdom for the AV and offer our first data services product to those utilities companies. Imagine if, instead of having to jump through bureaucratic hoops for months on end and rely on outdated imprecise information in order to drill a simple hole in the ground, the process was quick because using our REM data you could easily map the underground assets to the corresponding over-the-ground landmarks. This example suggests tremendous promise for an entirely new set of uses for the technology we’re developing for AVs and helps deliver on the smart city promise. It will take some time before AVs deliver on the promise to help save lives. In the meantime, our ADAS technology is winning significant recognition from the world’s leading safety rating agencies as they recognize the lifesaving power of camera-based active safety systems. In 2018, 16 models received a five-star safety rating from the EuroNCAP – 12 of them with Mobileye collision avoidance technology inside. Much of this technology is paving the way to our autonomous future and will form the basis of early autonomous Mobility-as-a-Service offerings including in China with Beijing Bus and in Israel with the Volkswagen Group/Champion Motors/Mobileye partnership. In the meantime, our ADAS business continues to grow and includes an agreement with Great Wall Motor Company to bring Mobileye-powered ADAS cars to market outside of China. This caps a year in which we realized 28 new design wins from 24 OEMs and eight Tier Ones, 20 program launches with 78 vehicle models from 16 OEMS and five Tier ones – 56 of those models with advanced functionalities. We have a moral obligation to bring forward as much of the safety benefit from ADAS as possible. This means working with all those who believe in Vision Zero to embrace the life-saving power of ADAS across the spectrum – from retrofit to embedded and from Level 1 through 3, while also moving quickly to define standards for safety for AVs. 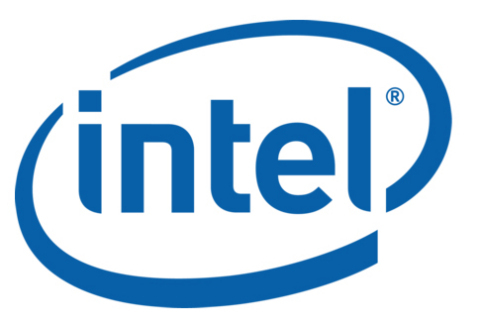 Human lives are on the line, which is why Mobileye and Intel will continue to follow the safety star. 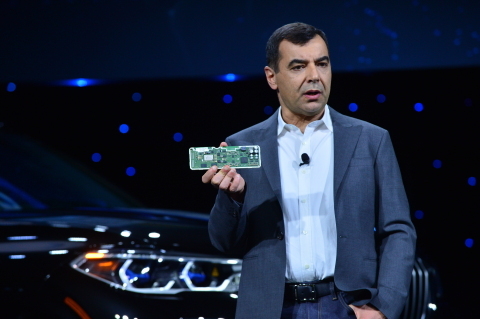 Prof. Amnon Shashua is senior vice president at Intel and president and CEO of Mobileye, an Intel Company. Intel's Amnon Shashua writes: Technologies developed for autonomous vehicles can improve the advanced driver assistance systems already in use.